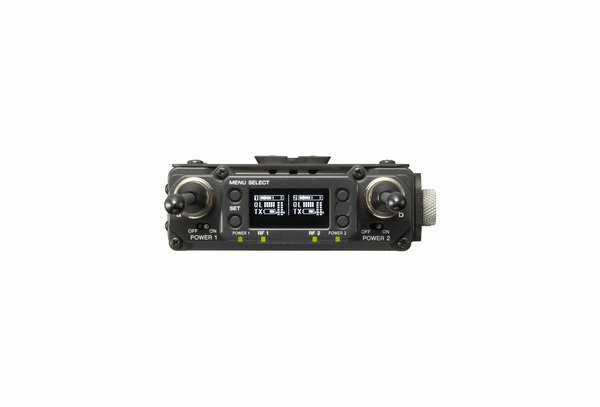 The DWR-S01D/4244 is the worlds first digital dual channel slot-in receiver! The /4244 model operates within a 24 MHz range, from 638 to 662 MHz. 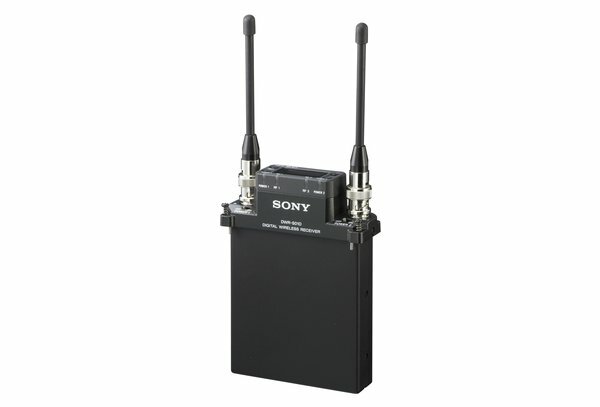 The slot-in receiver can be mounted directly into PDW-700 XDCAM HD 422 camcorders, providing 2ch wireless operation with unique wireless remote control of the digital wireless system from the viewfinder of the PDW-700 camera. 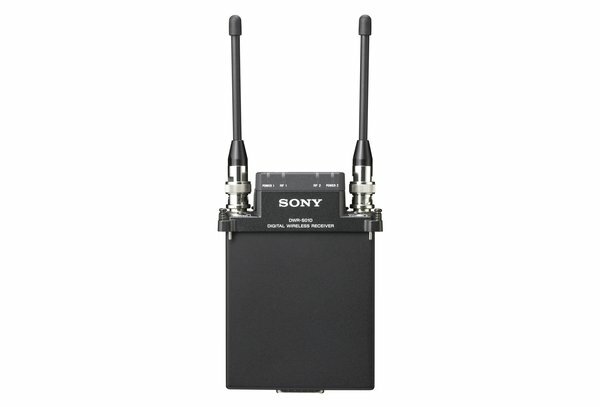 The DWR-S01D can also be mounted on existing cameras (or operated in a mixer bag) using the DWA-01D adapter, providing either AES3 digital audio or analog audio output. 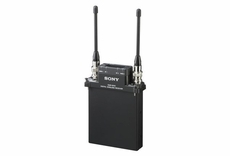 To assist in wireless system set-up, the receiver includes both clear channel and active channel scan functions.